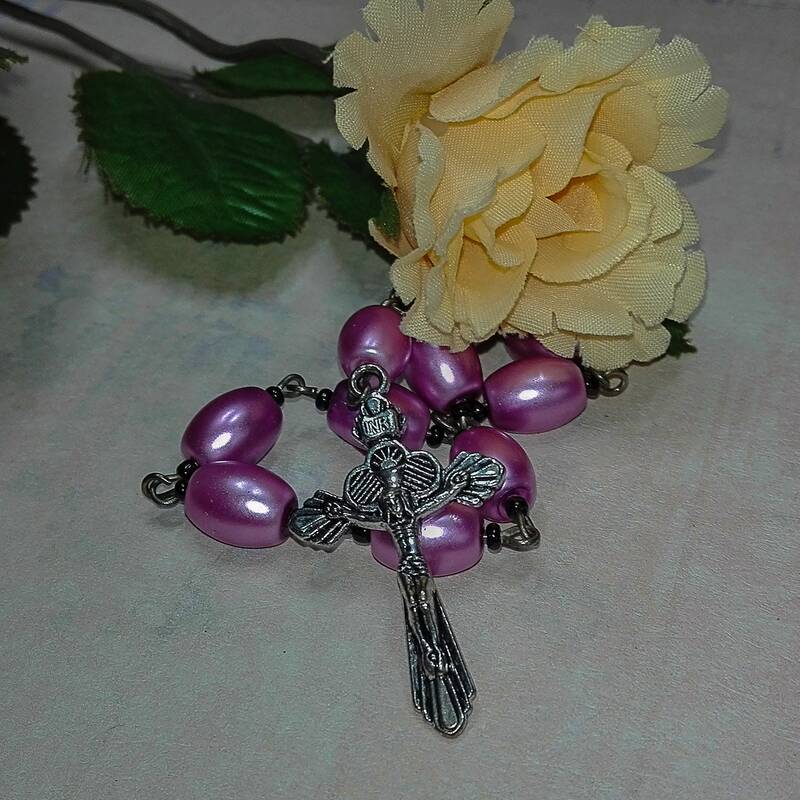 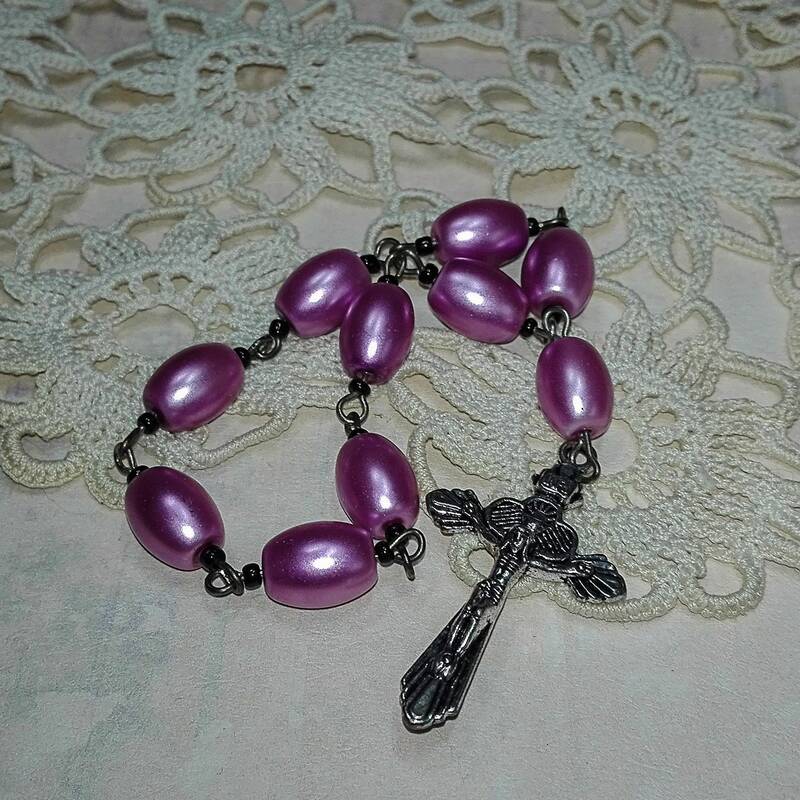 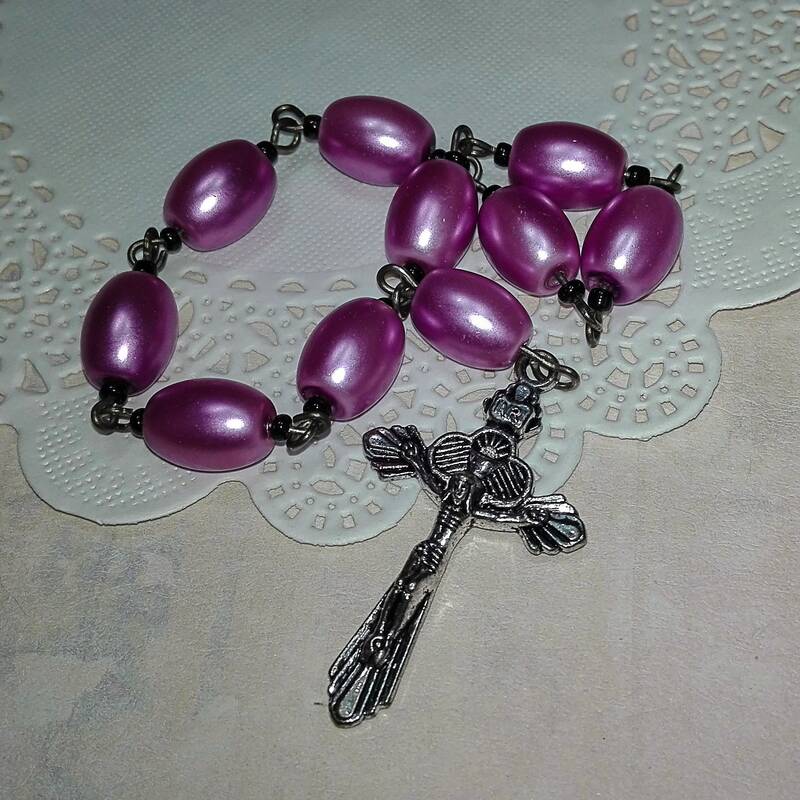 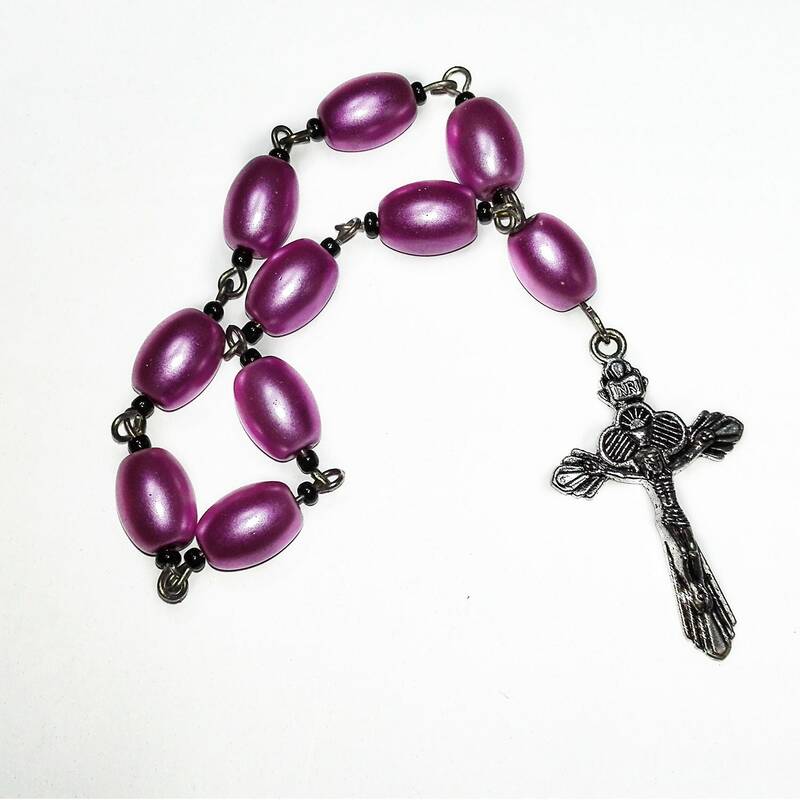 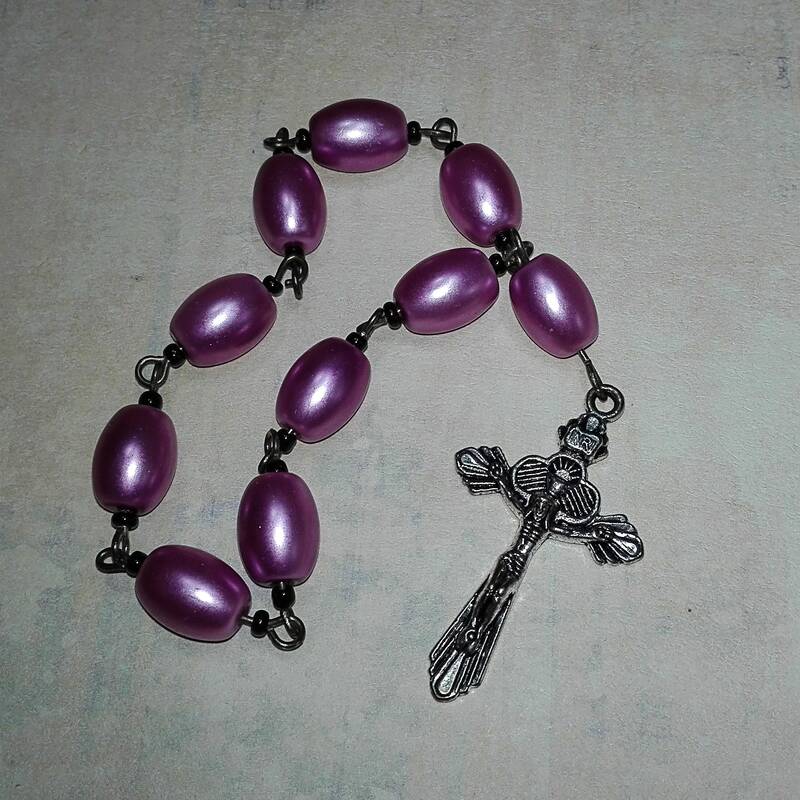 Pink glass bead one decade Rosary with a cross. 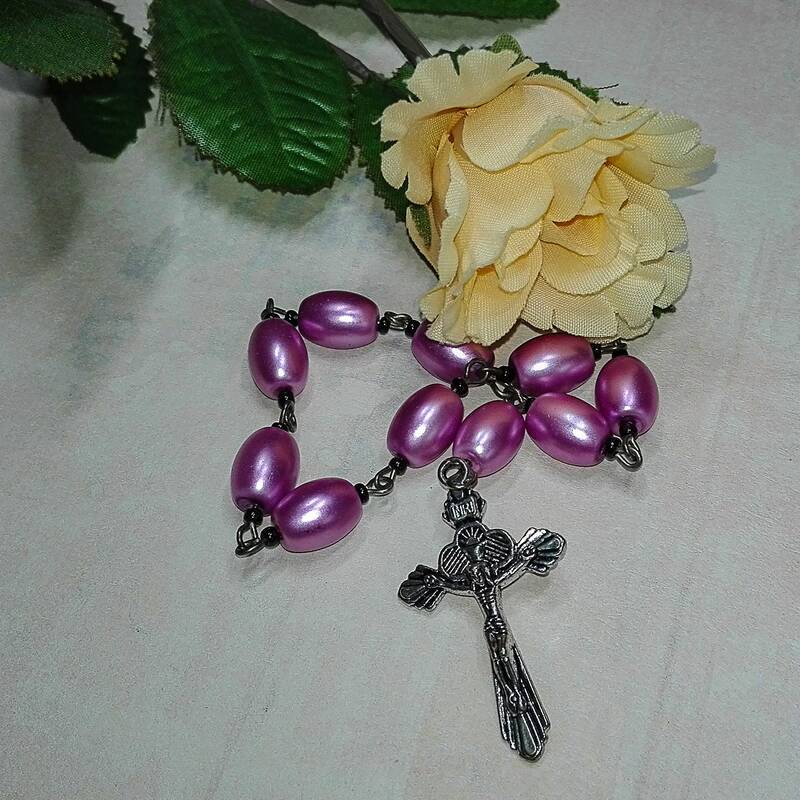 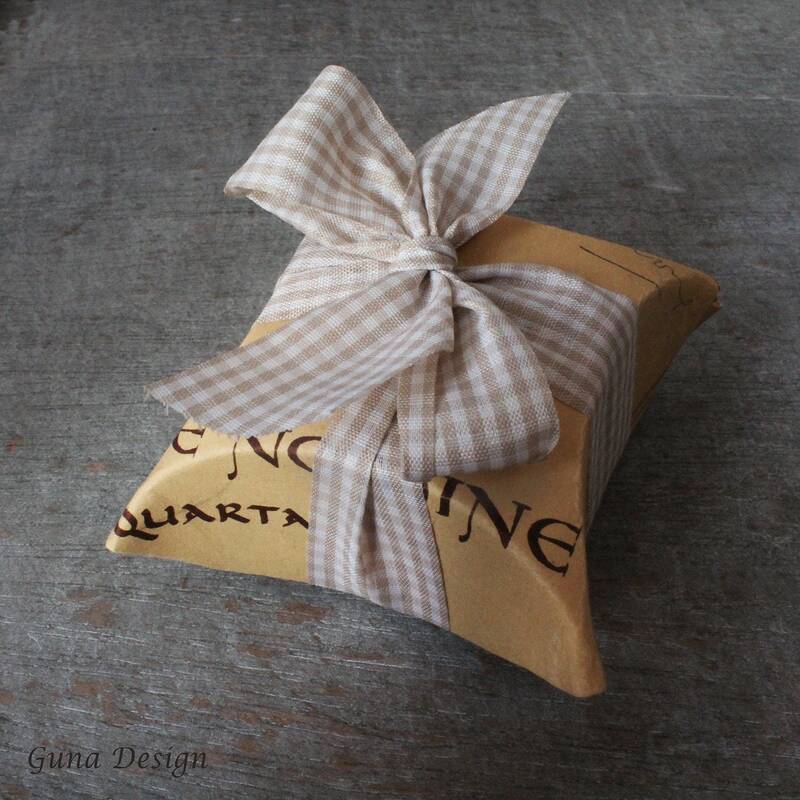 It is a great gift to your mother, sister and anyone you love. 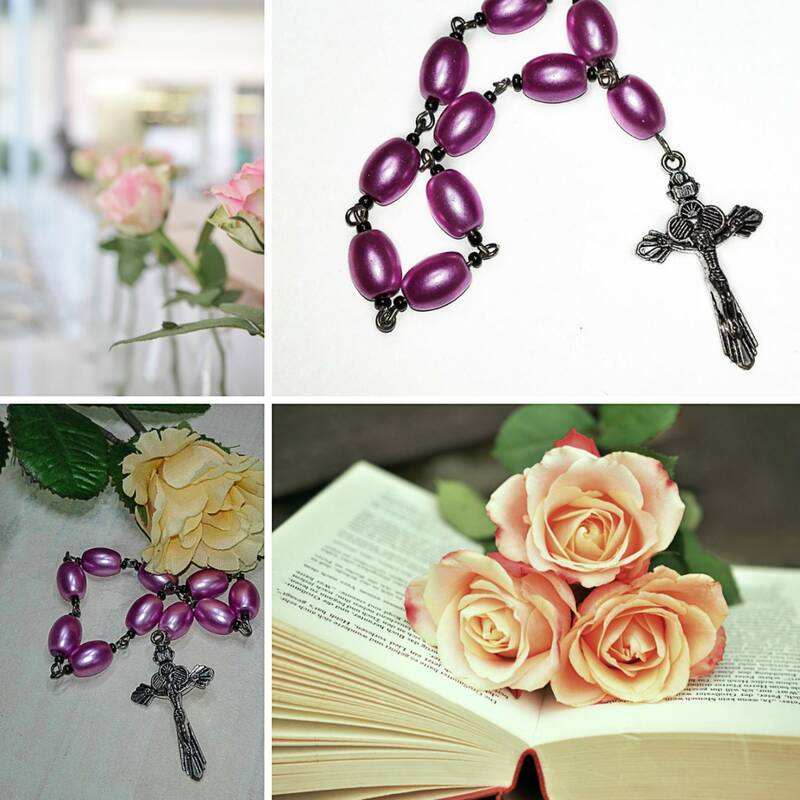 Spiritual jewelry is a simply a tool that helps us remember God. 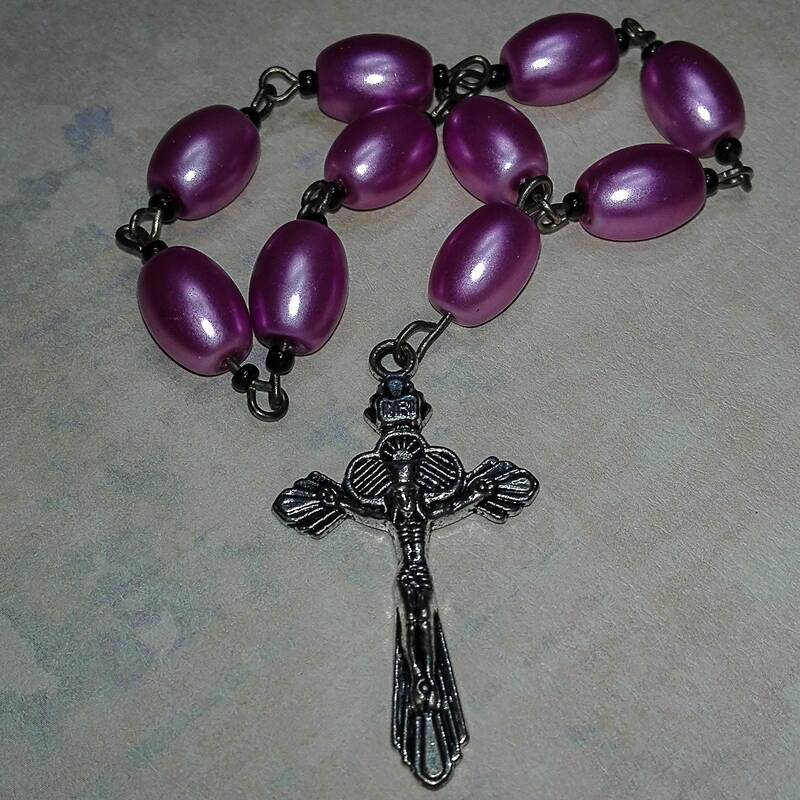 I add new spiritual religious jewelry to the listings on a regular basis. 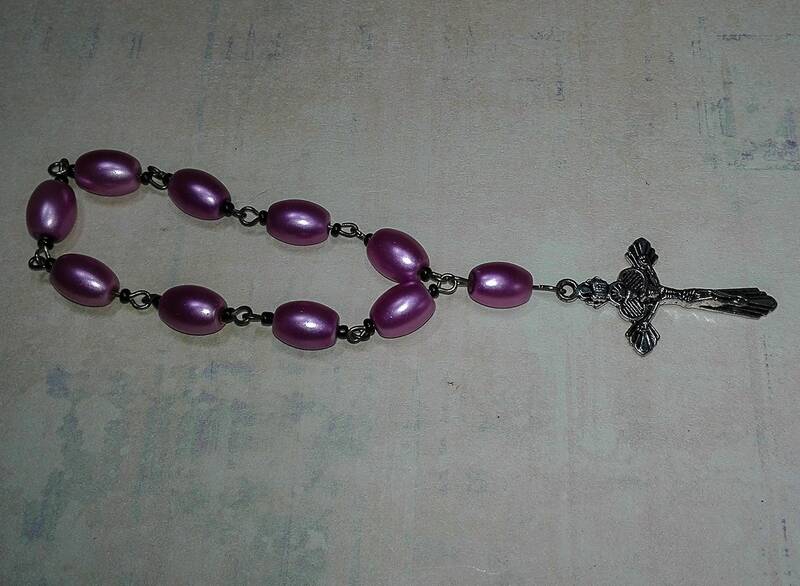 If you are interested in my designs, please favorite my shop!